It won’t matter what the occasion is, a diamond bracelet is always in style. You can expect to find a beautiful selection of diamond bracelets when you visit Hancocks Jewellers of Manchester. There are many styles to choose from and you will note that you can have one crafted by the experienced designers. 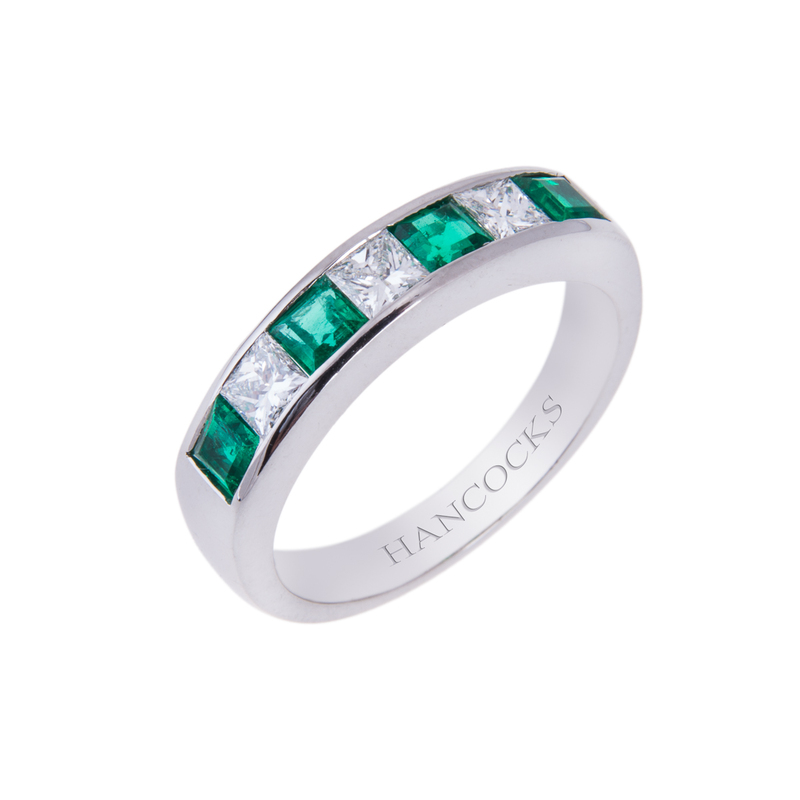 If you have a fancy for diamonds and precious stones in your bracelet you won’t be disappointed as Hancocks Jewellers will make your wish come true. The breathtakingly beautiful white diamonds are set in stunning gold, platinum or titanium materials. You can accent a casual weekend outfit with a marvellous white diamond and sapphire bracelet. You’ll delight in how the diamonds catch the light and give back radiance for the wearer and admirer. The sapphires compliment the diamonds in a white and yellow gold bracelet. Whether you are out for a drive in the country or a special romantic weekend getaway you will enjoy you diamond and sapphire bracelet. The business professional can find the perfect white diamond bracelet for work or that important business dinner. 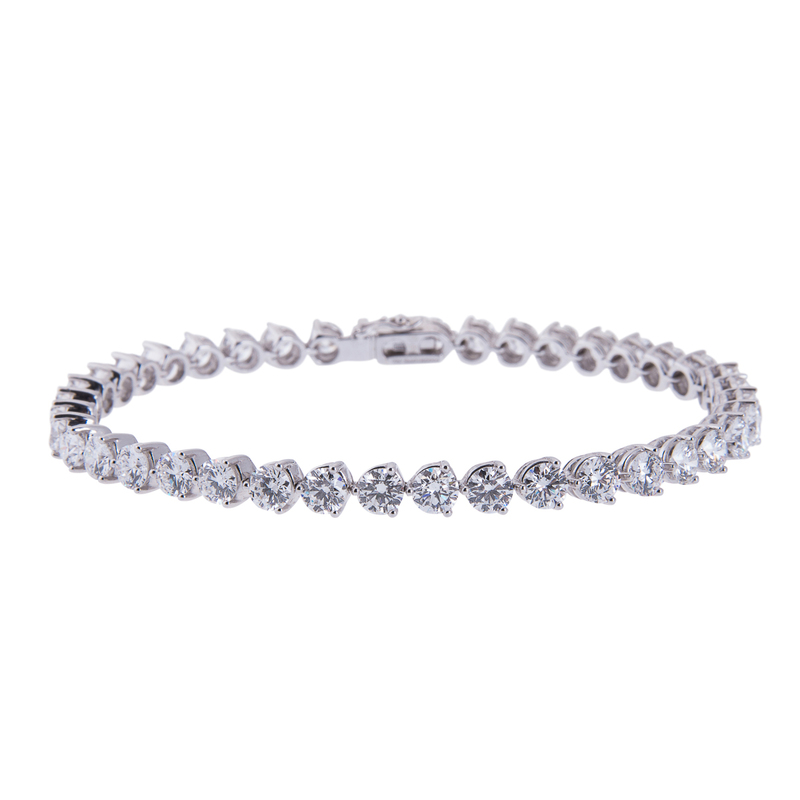 The understated elegance of a white diamond bracelet will give you the confidence to undertake the pressures of the day and close the deal without problems. You will feel the baguette cut white diamond bracelet on your wrist and know complete happiness. This feeling of euphoria will carry over into the evening when you change for the ideal dinner date. When you possess this exquisite diamond bracelet nothing can stop you, so why not reward yourself with a little gift from Hancocks Jewellers. The month that is known for love, February, doesn’t have to be the only time of the year that you yearn for a white diamond and ruby bracelet. Although it is a perfect time of the year to purchase one don’t let the calendar dictate when to purchase such a prize. You can see many styles with a diamond and ruby setting when you visit Hancocks Jewellers. One of the most enchanting designs shows the rubies and diamonds to their best advantage. A striking diamond followed by three rubies with another diamond following repeats and encircles your wrist in a spectacular display. 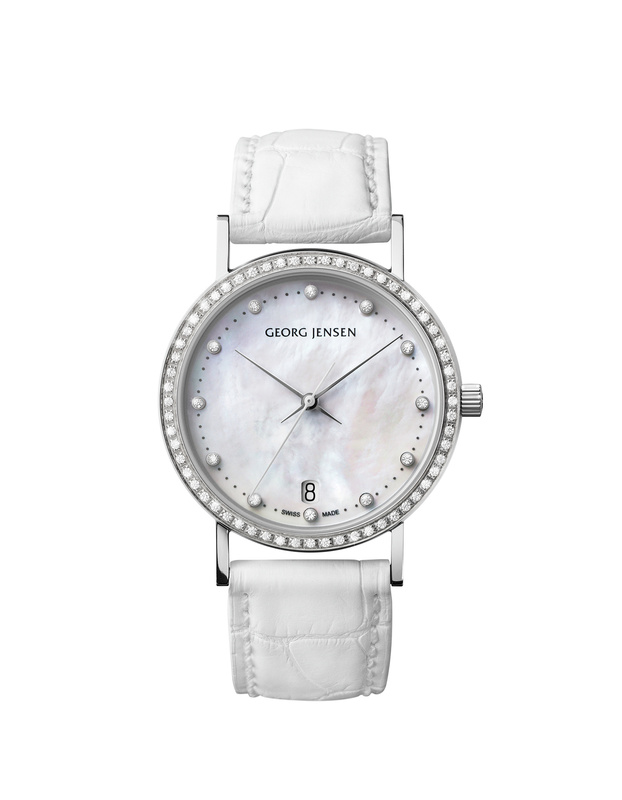 You will feel loved and very special when this wonder is placed upon your wrist. Hancocks Jewellers has been a tradition in Manchester since 1860 and continues to please their customers in many ways. Their professionalism and desire to create the perfect white diamond bracelets for the discriminating client are a cherished element in their daily business. 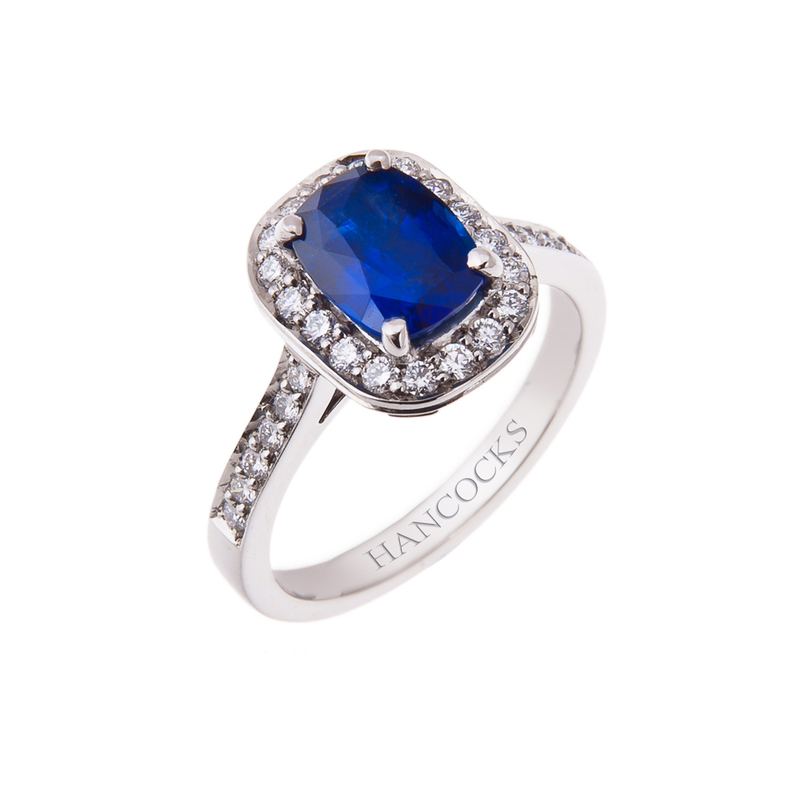 If you are looking for the perfect gift or reward for yourself then you need look no further than Hancocks Jewellers.